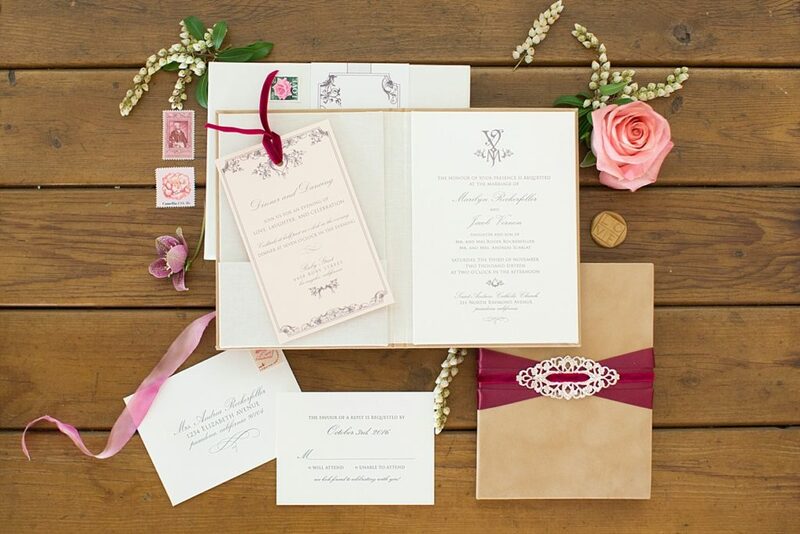 It’s not everyday that you get to have fun with beautiful paper and create personalized stationery for such a special occasion. 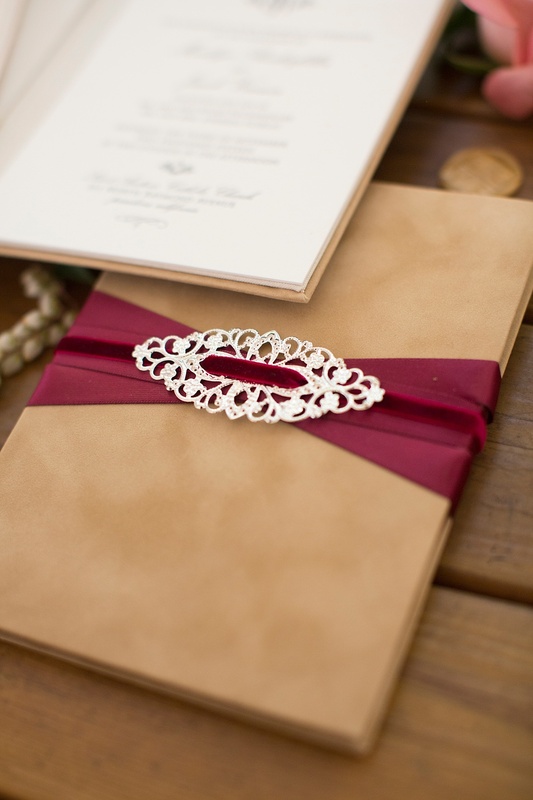 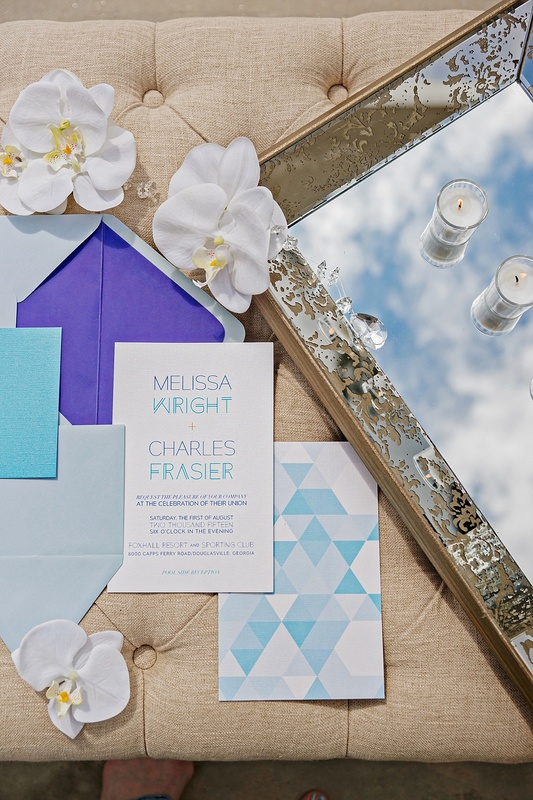 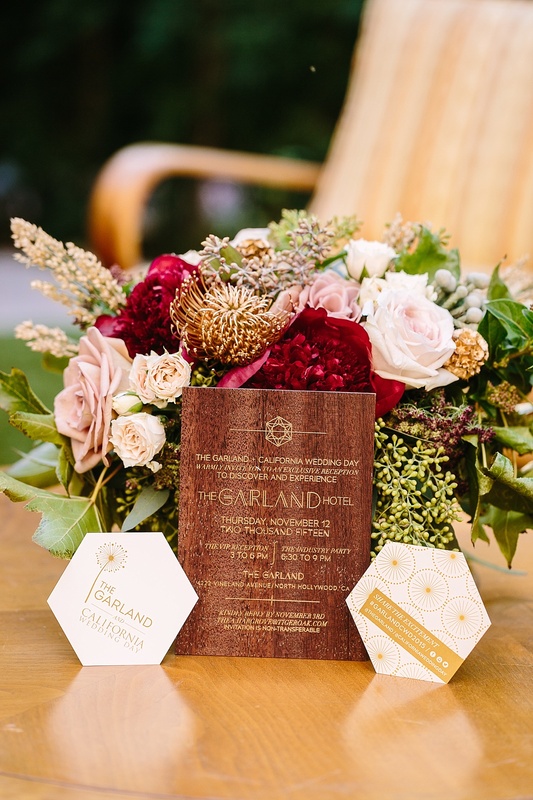 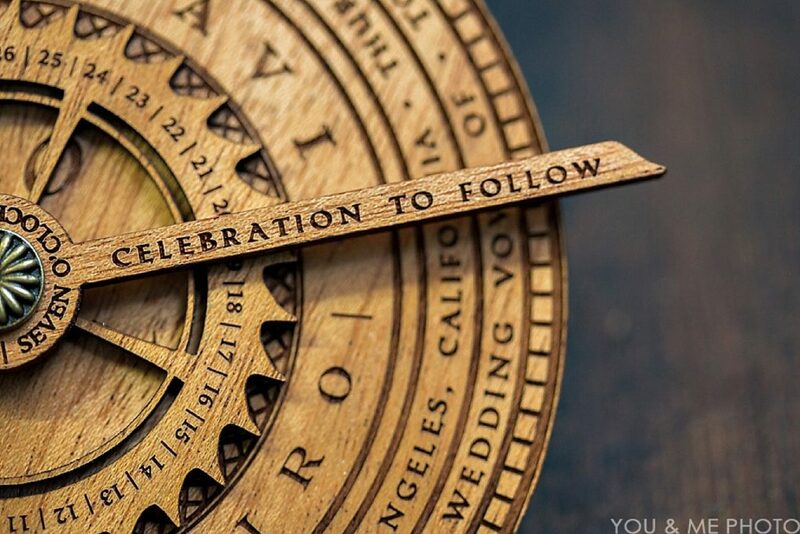 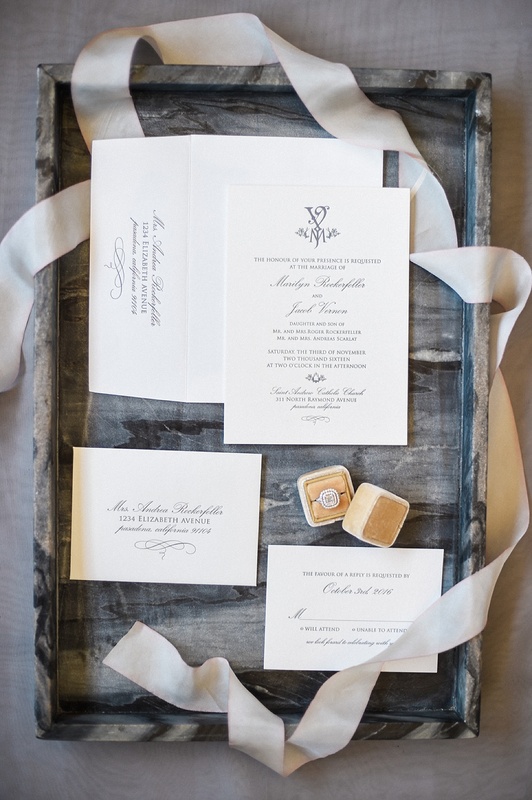 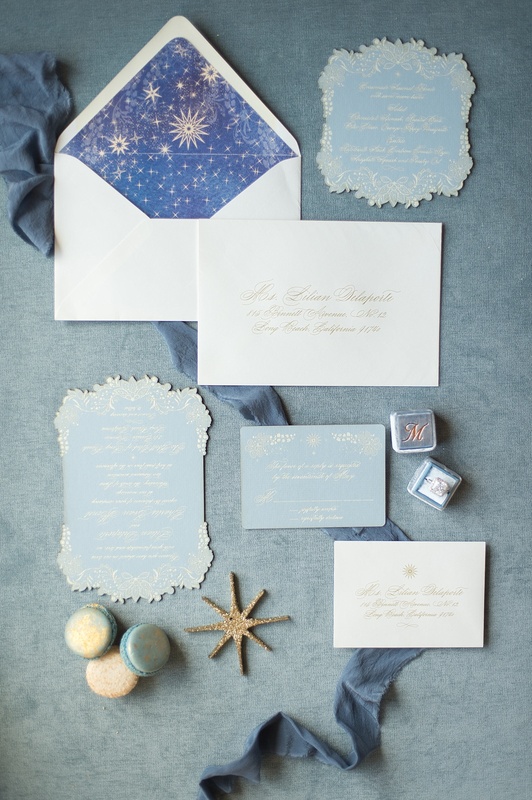 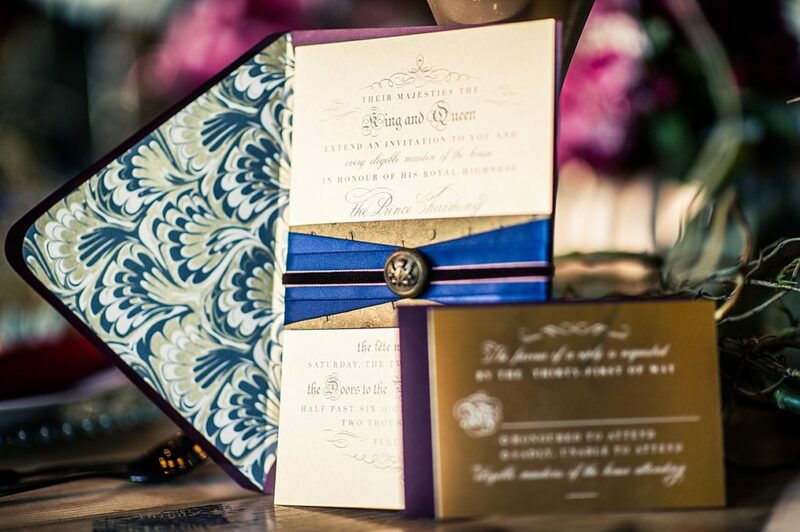 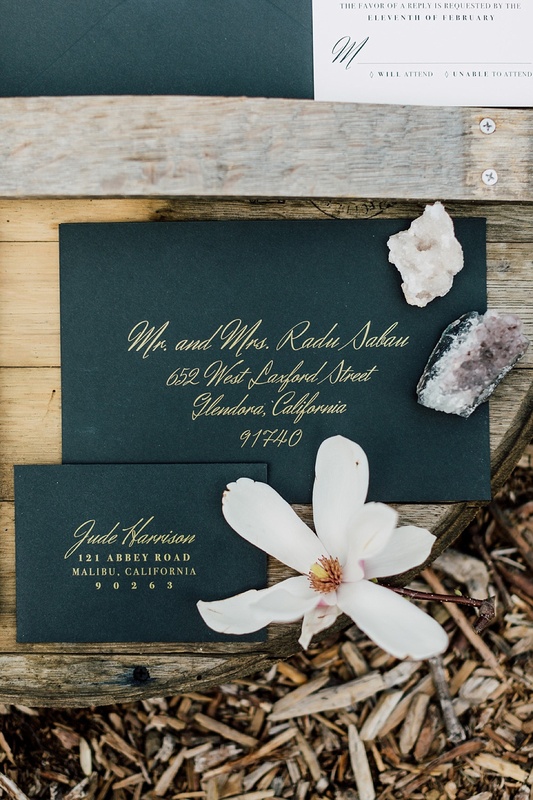 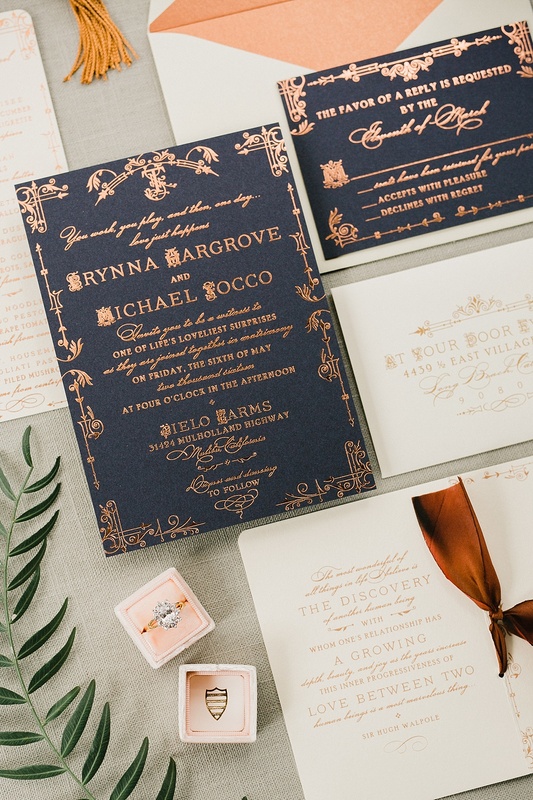 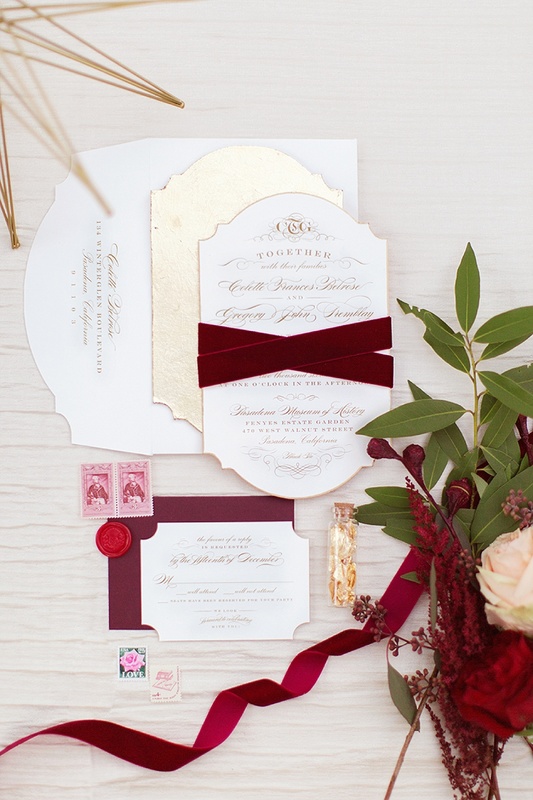 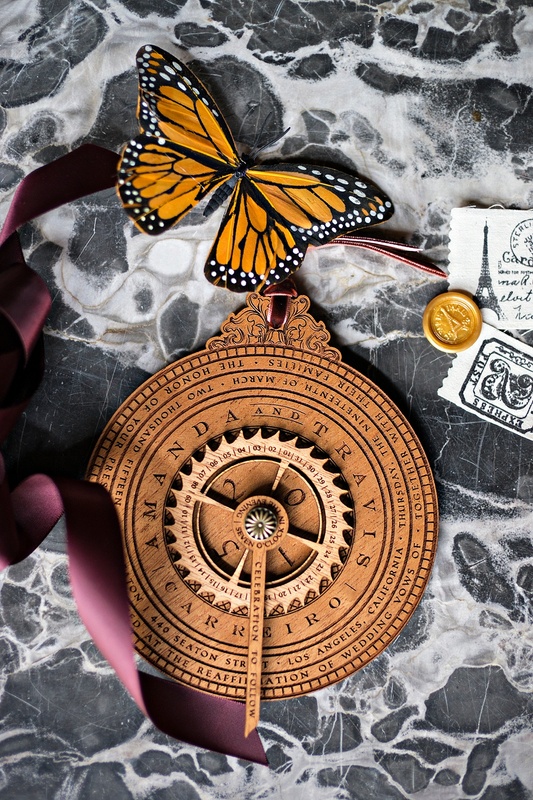 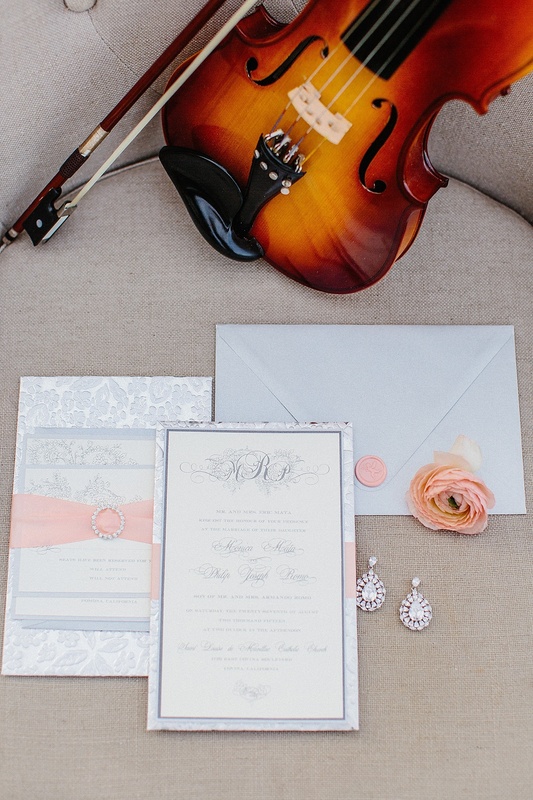 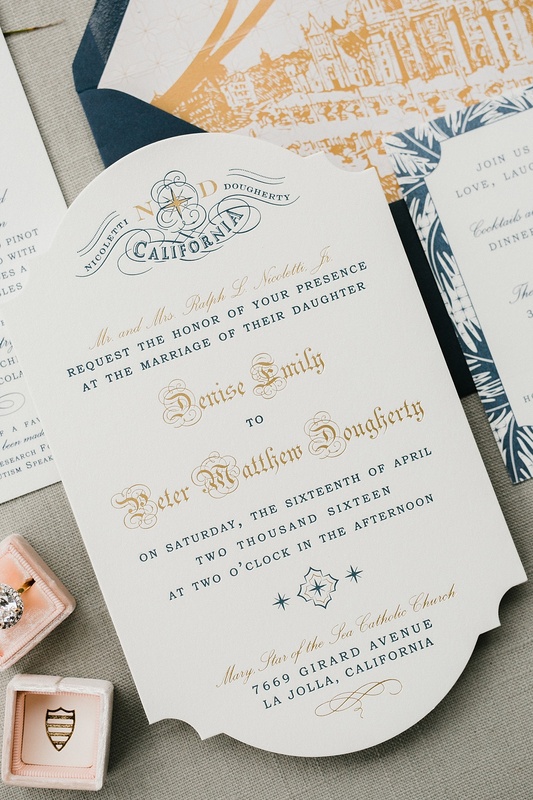 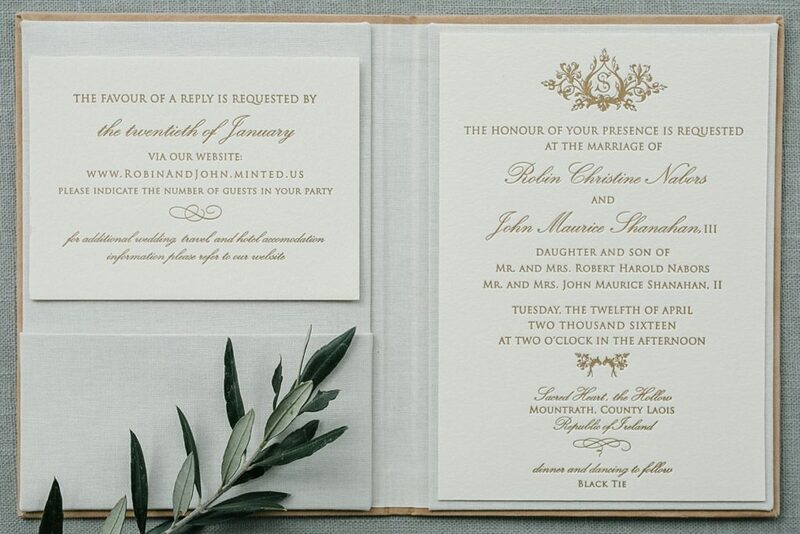 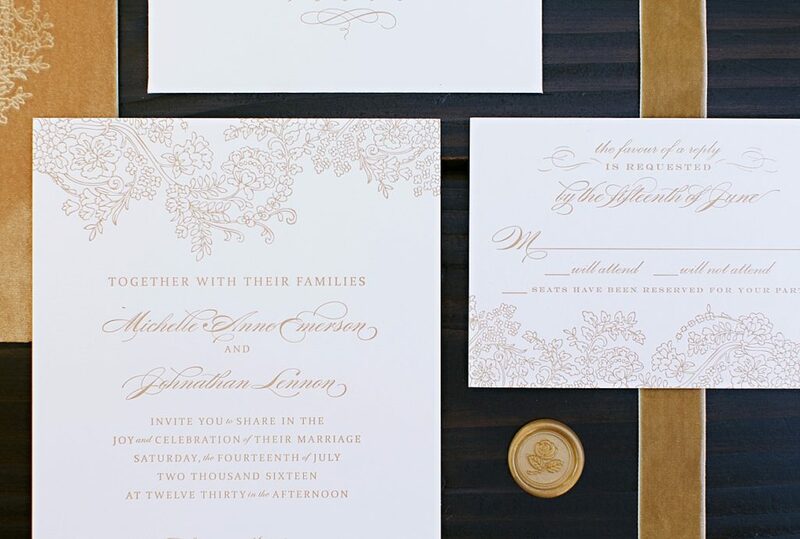 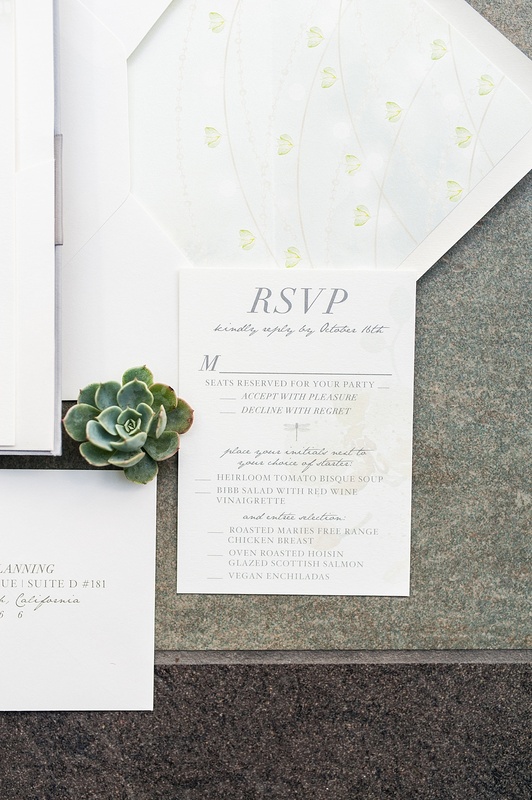 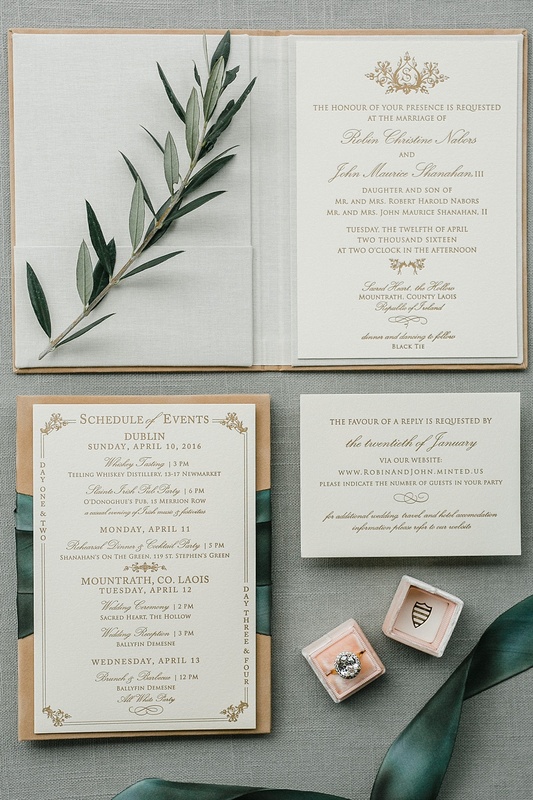 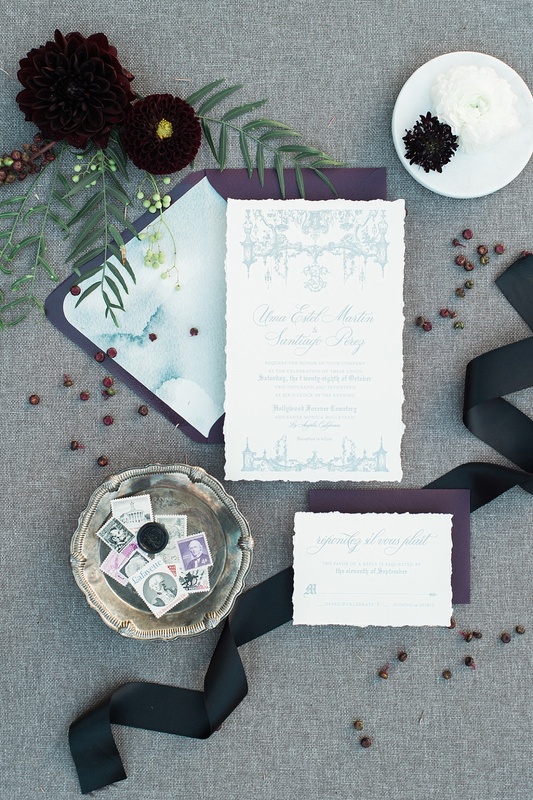 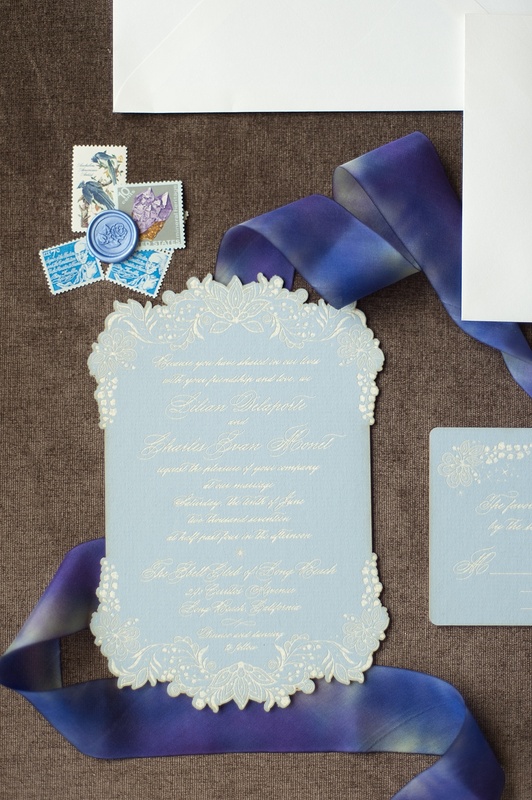 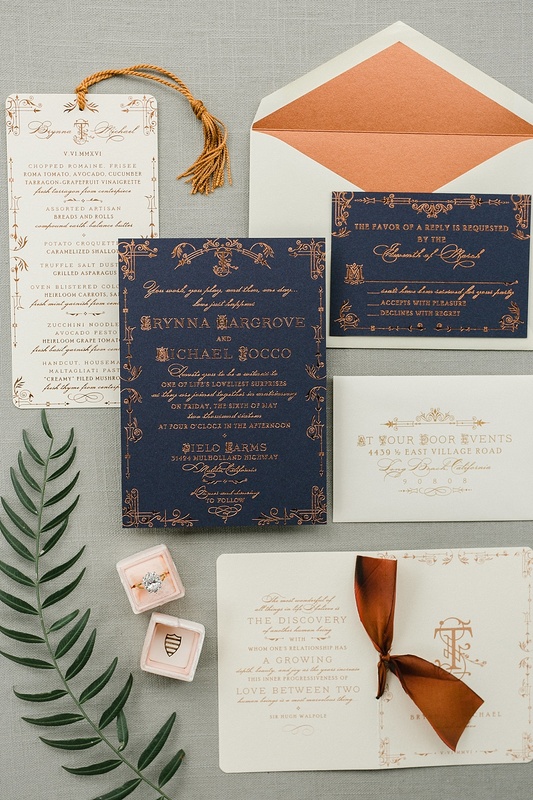 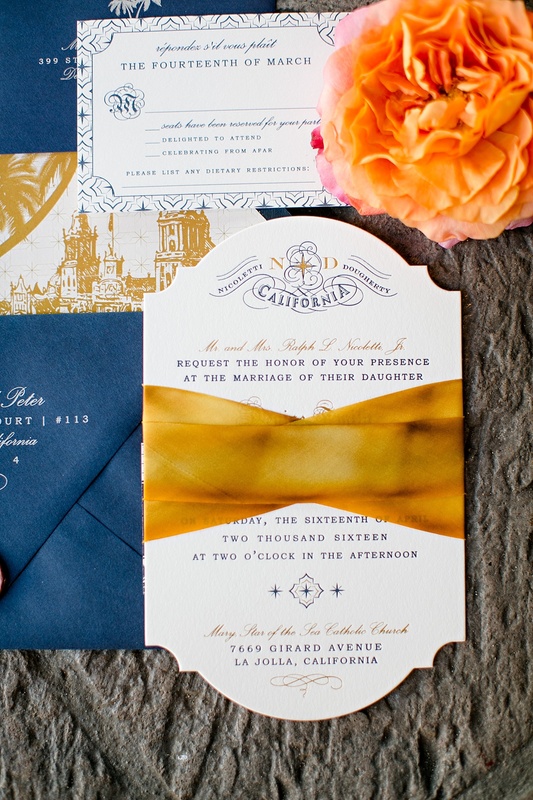 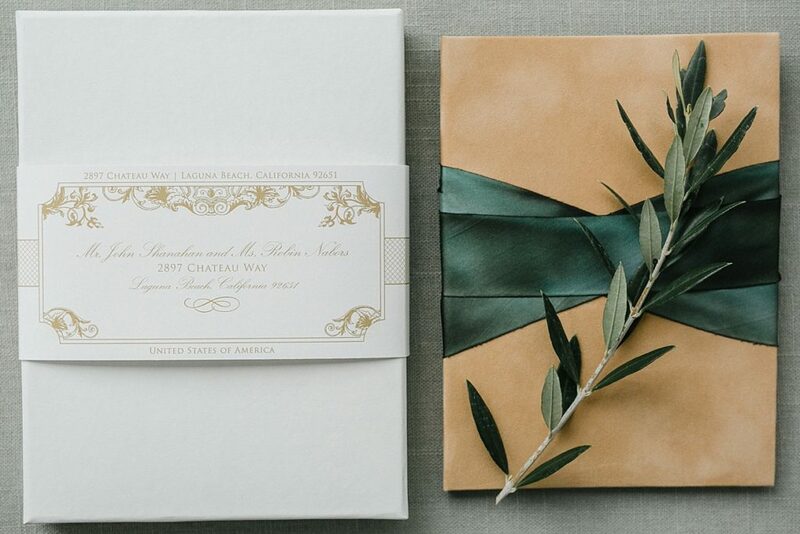 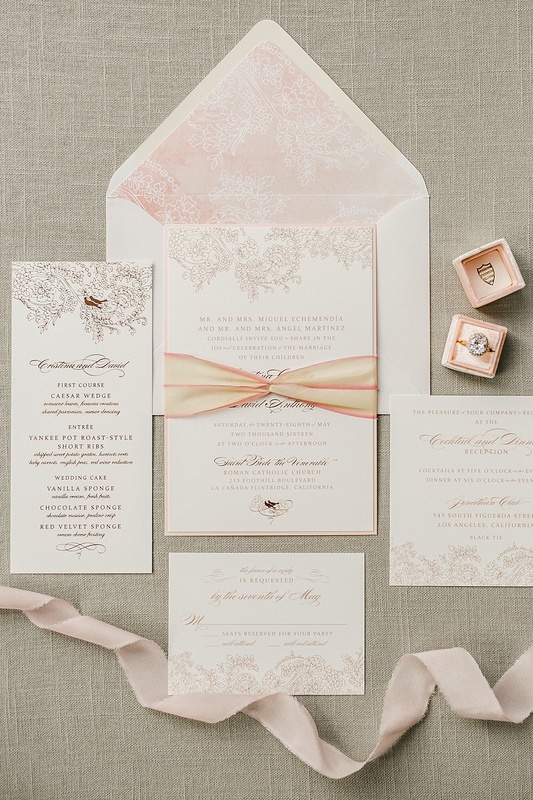 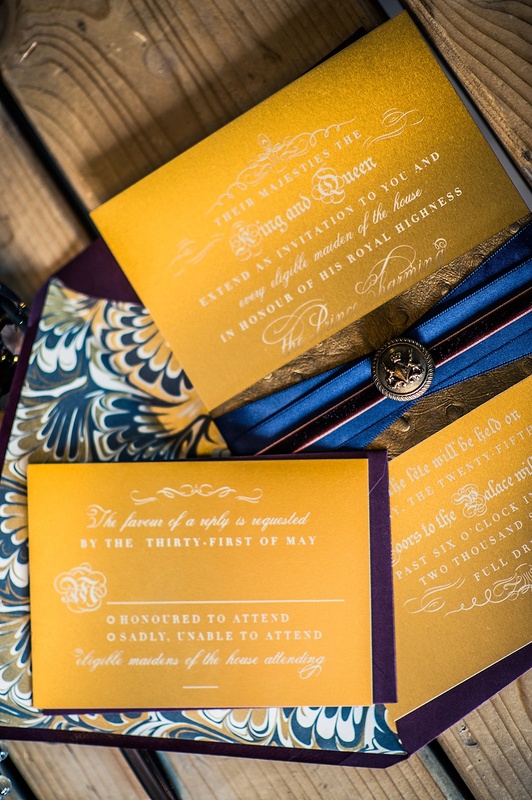 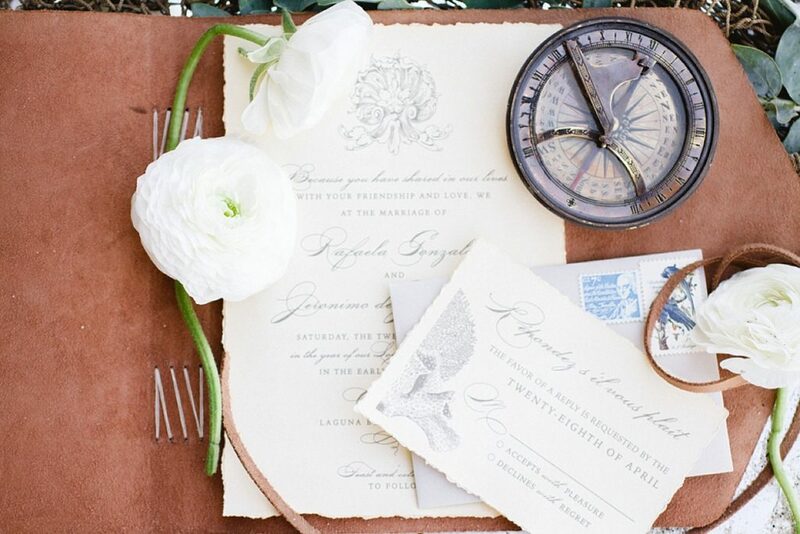 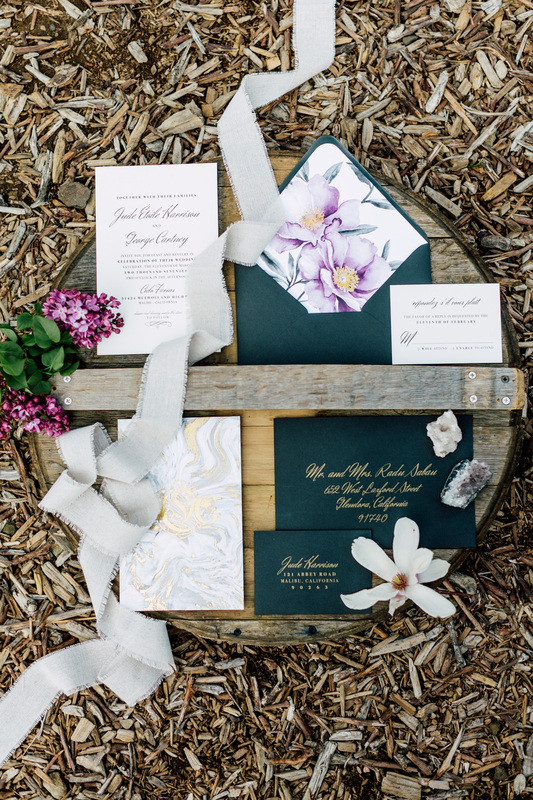 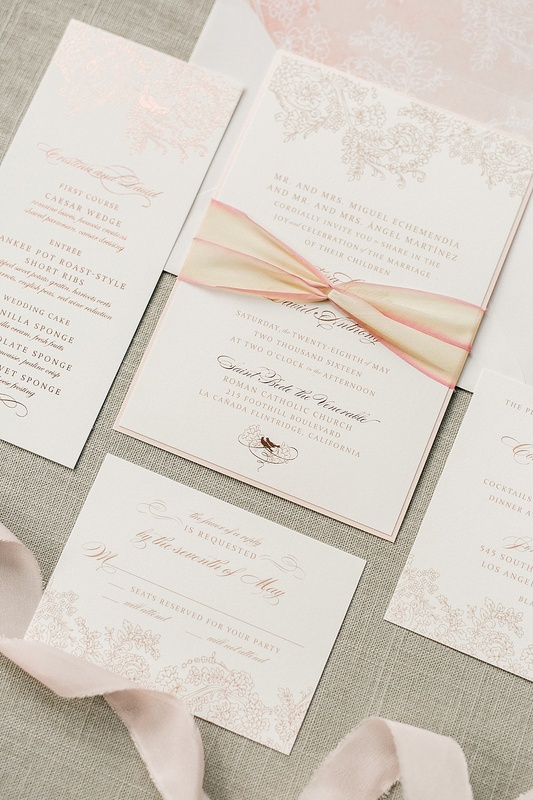 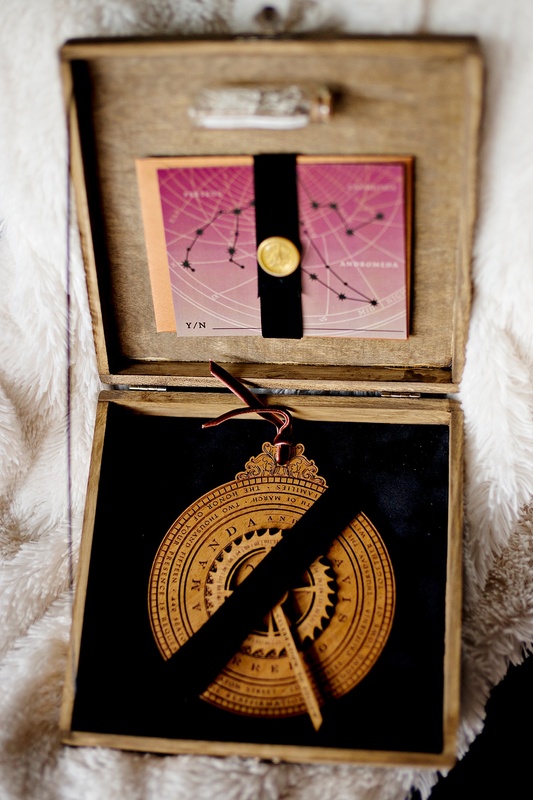 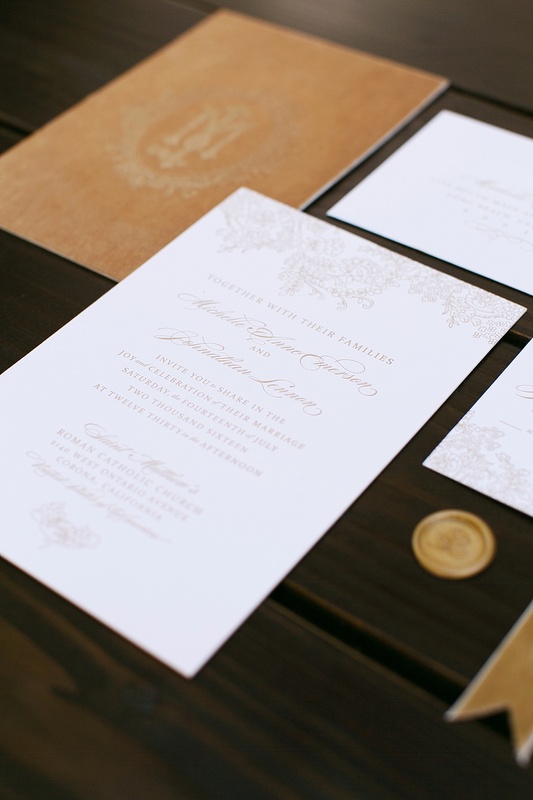 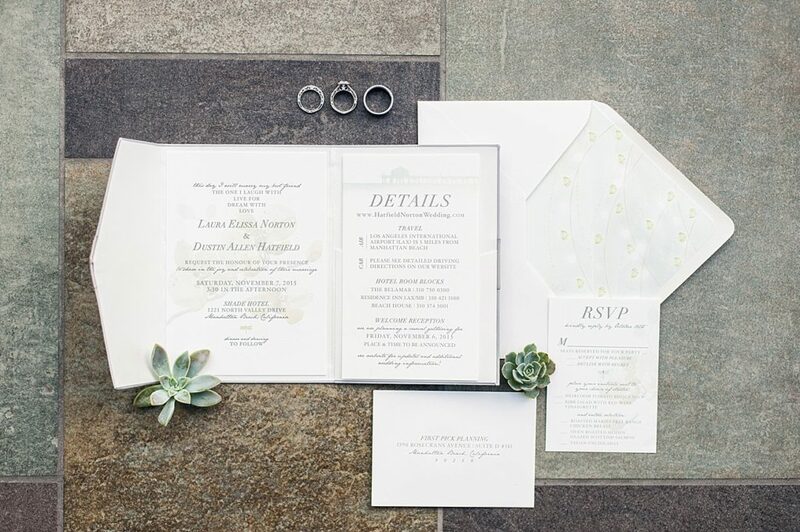 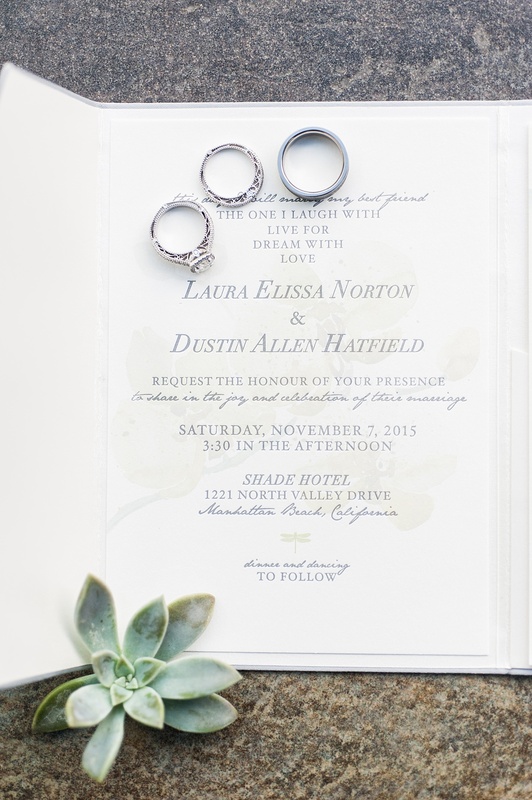 Invitations create the first impression for your guests and become wonderful keepsakes long after your wedding day. 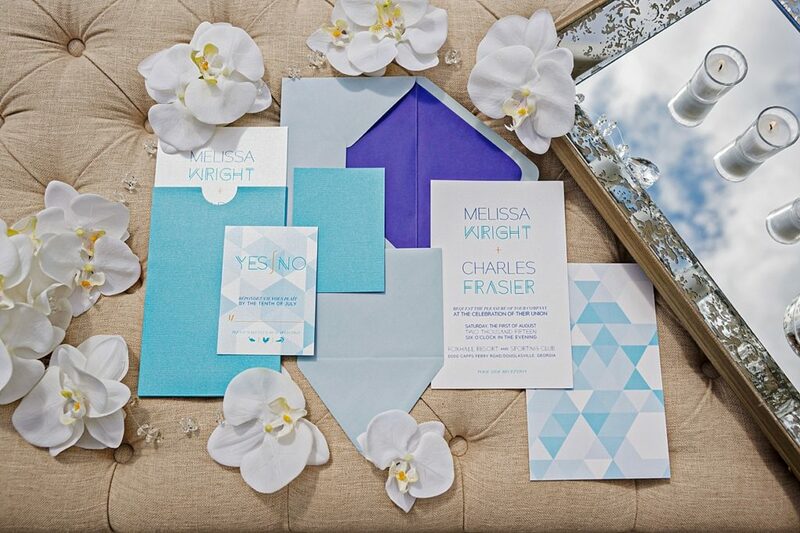 From traditional to bold, we absolutely love helping bring our client’s vision to life.